Cinemagraphs stored on your phone will not be affected but if you have any on the Nokia site you’ll have to manually download a copy. Microsoft is making sharing easier – a cinemagraph can be uploaded to OneDrive or shared on a social network like Facebook using the new app. It would have been nice to provide an automated transfer solution though. 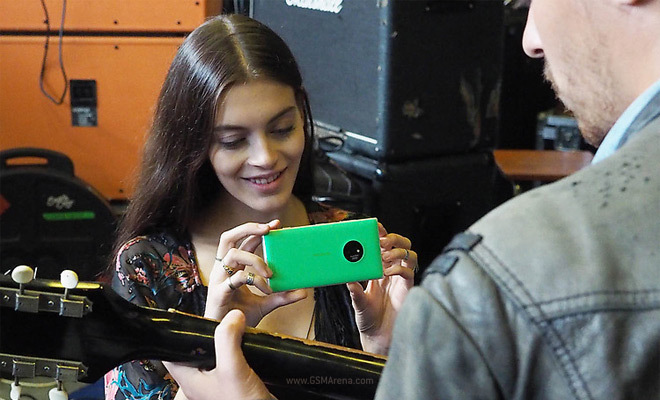 The Nokia Camera app got rebranded Lumia Camera and an update will add Moment Capture and Rich Capture functionality. This update will be distributed to the Lumia 830, Lumia 930, Lumia Icon and Lumia 1520 along with the Lumia Denim update. Denim should roll out by the end of the year.